but served as a boy from 6th August 1903 (aged 15). As a boy he served on the Black Prince, Emerald, Boscowen (?) II, Gibraltar, Vivid, Vile, Vivid I, Implacable When he joined at the age of 18 he was an Ordinary Seaman on board the Vivid I and Highflyer. 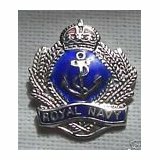 He was promoted to Able Bodied Seaman on the 13th October 1907 and he served on the Highflyer, Vivid, Camaroon and Vivid I. It would appear he left the Navy in October 1910 with Syphilis. When he was 18 he was 5ft 2in, with brown hair, blue eyes and fair complexion. He had a number of 'marks' which are listed as '9 dots T Anchor on left forearm, Scar on chin, Sailor on right forearm and cross hands on left forearm'. 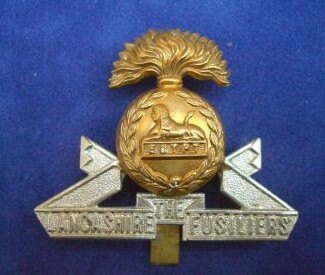 On the 21st August 1914, at the age of 26 years 4 months, he joined the Lancashire Fusiliers. He was described as being 5ft 5in tall, weighed 148lbs and had a chest measurement of 39in. His complexion was given as fresh, his eyes grey, hair brown. He was tattoed on both arms and forearms, chest and legs. He had a big scar on his left forearm, a scar on his right forearm and burn marks all over back from an explosion. He was discharged on the 19th November 1914 as not being likely to become an efficient soldier on the grounds of Syphilis. 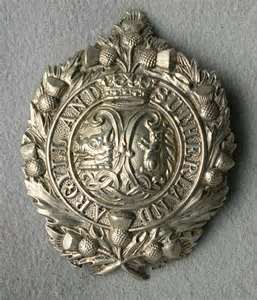 It would appear that Thomas then went to Scotland for he joined the Argyll and Southern Highlanders on the 22nd July 1915. It would appear he married Maggie McQuade (?) on the 26th January 1915 at the Presbyterian Church in Dumfries. He was discharged on the 31st March 1916 again he was physically unfit for war service. He was discharged with Epilepsy, which originated in 1910 while serving in the Navy. 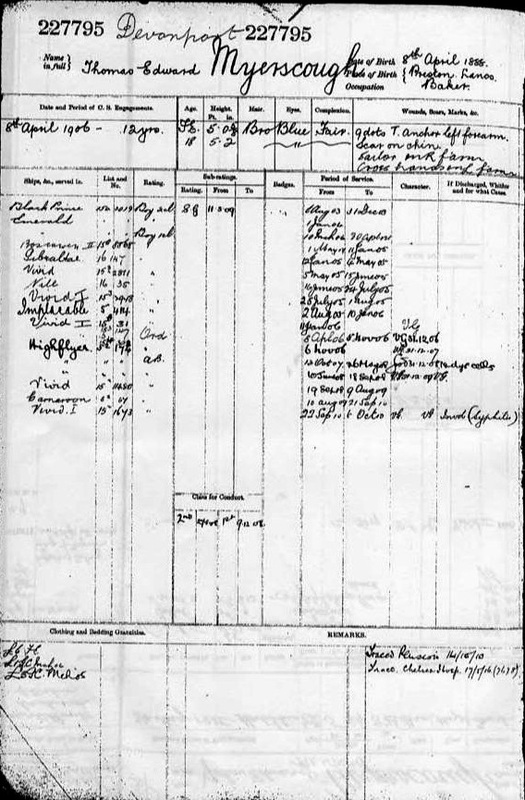 The Medical Report states that Thomas's epilepsy originated in 1910 in India whilst serving with the Navy. It goes on 'Patient took fits in 1910. He has had them more or less ever since. He was discharged for fits from Lancs Fusiliers on 9th Nov 1914 He joined A & SH on 9th July 1915.
and was discharged 31 March 1916 During the last 14 days he has had 11 fits.